The SFHA has today responded to a major consultation on funding home energy efficiency, calling on the UK Government for an ambitious programme of investment to cut fuel poverty, reduce carbon emissions and create jobs. The response highlights the fact that housing associations, as expert property managers rooted in their local communities, are ideally placed to deliver area-based programmes to improve home energy efficiency; providing affordable warmth, reducing carbon emissions and creating jobs. “We believe this is a real opportunity to cut fuel poverty, regenerate communities and create employment and training. The UK has some of the least energy efficient housing in western Europe and we need an ambitious programme of investment if we are to provide affordable warmth and meet our climate change obligations. “The consultation document seeks to cut costs by focusing on lower cost measures such as cavity wall insulation and reducing investment in more expensive measures such as solid wall insulation. We believe this is short-sighted and are calling on the UK Government to reconsider. “Our members have the most energy efficient homes in Scotland, having invested heavily in measures such as heating systems, cavity wall insulation and double glazing. 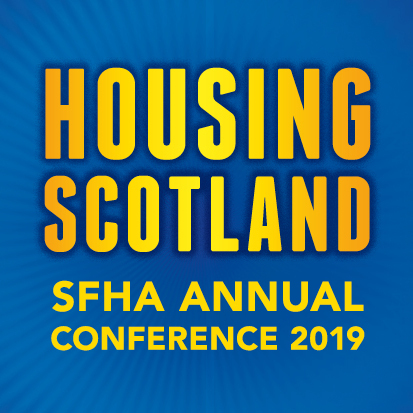 At the same time, housing association tenants tend to be on lower incomes, and so are as likely to be in fuel poverty as the average Scottish household.